Featured: Fashion Flirts & GIVEAWAY! Today I'm featuring a very fun and unique shop: Fashion Flirts! 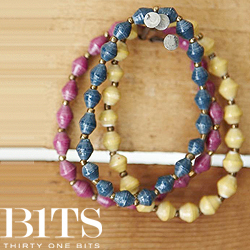 Fashion Flirts is an online store that sells gift sets, but not just any gift sets, ones filled with accessories! These gifts are perfect for any occasion and come to you ready to give, all you have to do is write a note in the free gift tag they provide and you're all set. They sent me Wild Child which is PERFECT since I'm obsessed with leopard print. 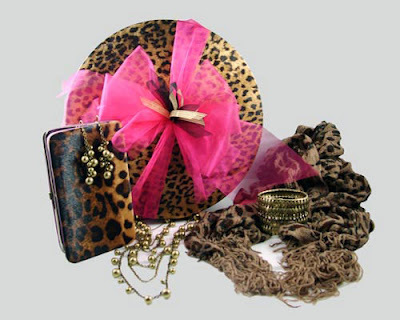 This set comes with a leopard scarf & clutch, necklace, earrings, bracelet & an awesome leopard print box! (click to enlarge)! Also, the lovely ladies behind the store have offered up a set for one of you lovely readers! 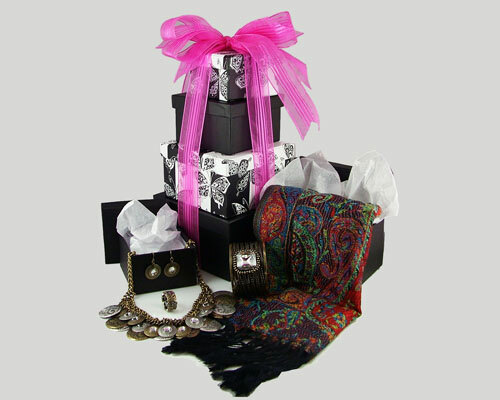 The winner will receive Gypsy Luxe, which includes a mixed metal & stone necklace, etched metal drop earrings, a stone cuff bracelet, a mixed metal stretch ring, colorful paisley Pashmina scarf & the four keepsake boxes it is packaged in! The contest is open to US residents only (sorry international girls, eventually there will be a giveaway for you!) To win all you have to do is be a follower of the blog with google or bloglovin', head over to Fashion Flirts & post your favorite set in the comments here! Make sure to leave your email or blog link so I can contact you if you win! Extra entries. Leave a separate comment for each entry. The giveaway is open until February 28th with the winner being announced the next day! Good luck!! I love the Rebelista set! This is such a cool idea! The Rebelista set is totally my favorite! Love it! I love the Sparkle set...and of course the leopard one that you have. Loving the XOXO. tweeting about this now. p.s. you look so fabulous in purple and leopard!!! Lovely outfit, happy valentine's day, loving the purple on you! Oh this is such a fun little website! I love a lot of these sets, but I think my favorite is the Ooo la la! Anything Paris inspired captures my heart. I am a follower via GFC. Btw, you look really good in these photos and I LOVE how you styled your leopard print accessories. I like these pictures, you look so pretty! LOVE the leopard print scarf! Cool! I follow you on both Bloglovin and Google...and my favorite set is teh Rebelista, I think. You are looking way smart in those jeans and the leopard accessories. I love the leopard on you but I definitely LOVE the gypsy luxe for myself. So glad I stumbled upon your blog because I love your cute fashion! That's a fantastic idea! Its like a fruit basket but with fashion beauties! I would love to win the Wild Child too! really lovinggg that leopard clutch ! Thanks Megan for the great post! Thanks to everyone for entering the giveaway, following us & leaving comments! We're so happy to hear from you & get your feedback! We are a small start-up hoping to get known & give glamour to all! Please help us spread the word! International girls - you can still follow us! One of these days we hope to be international too! PS: i have formspring now so ask me everthing you want ! great photos! you look so beautiful! love what you are wearing! what a great necklace (the one you're wearing)! I def. would have to say Glam Slam is my favorite! You have a great blog! 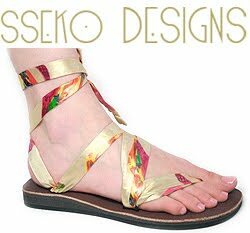 You can contact me here.. http://isabellasfashion.blogspot.com. I follow you on bloglovin' and google! yes I see the link - but it's saying "page not found"
Amazing giveaway!! I am following both gfc and bloglovin. I love the rebelista. I also liked Fashion Flirts on facebook and followed on twitter. Love this!!! My favorite on their site is probbly Mega Rebelista (that scarf looks gorgeous), but the Gypsy Luxe is a close second, that necklace is to die for! Oh forgot to say in my earlier post im already following your blog. i think thats the link?? and i'm now a fan of fashion flirts on fb! 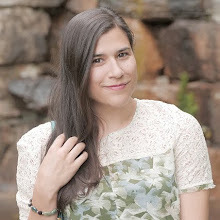 Thank you so much for posting about the giveaway on your blog & for sharing the glamour! I love the Ooh La La set! I'm a follower of the blog with google (Pink Sade) and my favorite sets are the Gypsy Luxe and Wild Child! Hard to choose between the two! followed on twitters and liked fb! i will make a separate give away announcement spot on my side bar. I adore the Sparkle collection! So cute~! I follow you on Twitter as @allisonbmcclure! I liked them on FB as Allison Berta McClure! I also followed Fashion Flirts on Twitter as @allisonbmcclure!